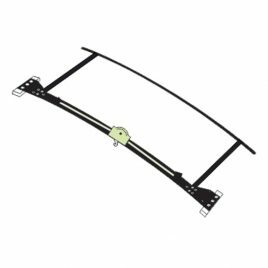 View cart “T2 BUS REAR TENSION STRIP” has been added to your cart. 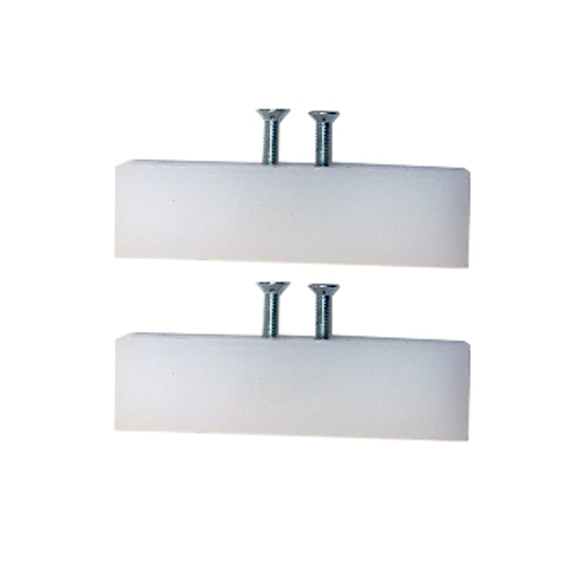 Made from UHMW and sold as a pair, these are the Inner Header Bow inner guide for Bus Sunroof’s 1951- 1967. Made in the USA by Grumpy’s Metal. 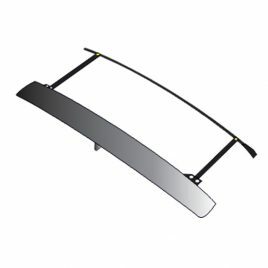 Can also be purchased in the Header Bow Rebuild Kit (1 kit required) or in the Complete Sunroof Rebuild Kit. This top quality two piece escutcheon is made of stainless steel and fully polished to a mirror finish. 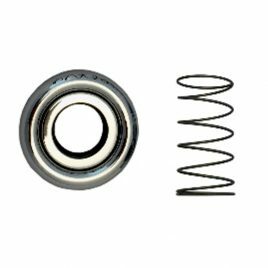 Excellent reproduction and comes with stainless steel spring. Fits 1967 and earlier Bus and Beetle. 1951-1967 Sunroof Trailer Bow. This is the middle bow for all Sun Roof buses and 21 and 23 Window deluxe buses. Theses trailer bows come assembled ready to install. Excellent reproduction made in the USA. Sold individually. 3 required. Creative Engineering is an established family run business that is now in its 16th year.